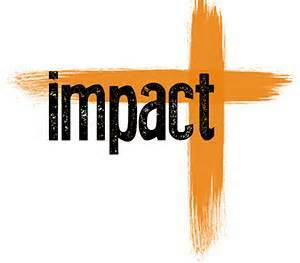 On the other side of Sunday, we offer our IMPACT Thursday. It’s your time to get involved with our Bible Study. We have a Small Group Study of our members to attend, in which the next session is May 8th, 2019. Pastor Craig B. Collier, Pastor Gary Noble, and the Facilitators will be presenting the sessions to our MPBC Church family!he Curtis A. Green Community Center on the Campus of Mount Pisgah Baptist Church! Be mindful of the Bible Study for our Youth. It takes place over in the Community Life Center. 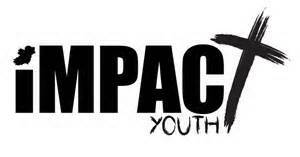 During our IMPACT Thursday Evening Experience , there’s a myriad of classes, activities and events going-on. Through the year, we have plays, such as the Black History Play, Easter Service Play, Back-to-School Play, The Fall Festival and our Annual Christmas Play. Don’t forget to check our Calendar for more information.